Apple had plenty of lines outside its stores, so even if we don’t have the numbers, we know that tens of thousands of people lined up to get their hands on an iPhone 7. And some of these early adopters are concerned about the iPhone 7 hissing sound that is said to emanate from the new handset when the processor is being pushed to the limit. 512 Pixels’ Stephen Hackett first talked about this issue and he was later backed up by reports from multiple users who claimed to be hearing the iPhone 7 hissing sound as well when the handset was being pushed to the limit. Hackett said that when he talked to AppleCare about it he was offered a replacement. Interestingly, this issue has been seen in the past with previous iPhone models. 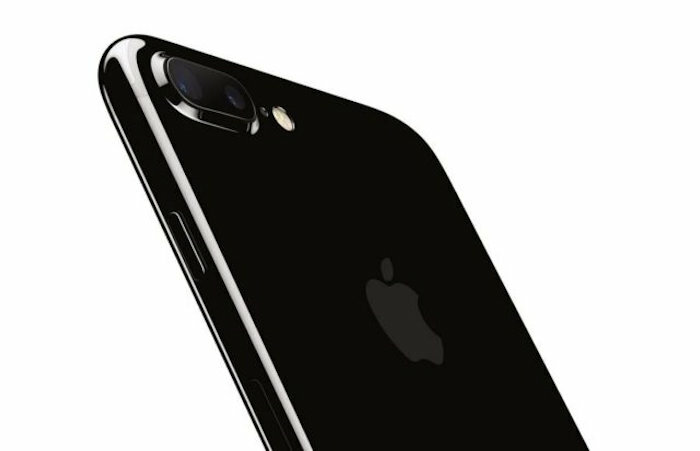 Right now we don’t know how widespread this iPhone 7 hissing sound issue is or which of the components inside the handset might be responsible. Aside from the speakers and earphone, there’s nothing on the processor or related components which would generate an audible sound. Some think that it could be a result of an RF transmitter or some kind of interference with the speaker system. Apple hasn’t commented on this yet.